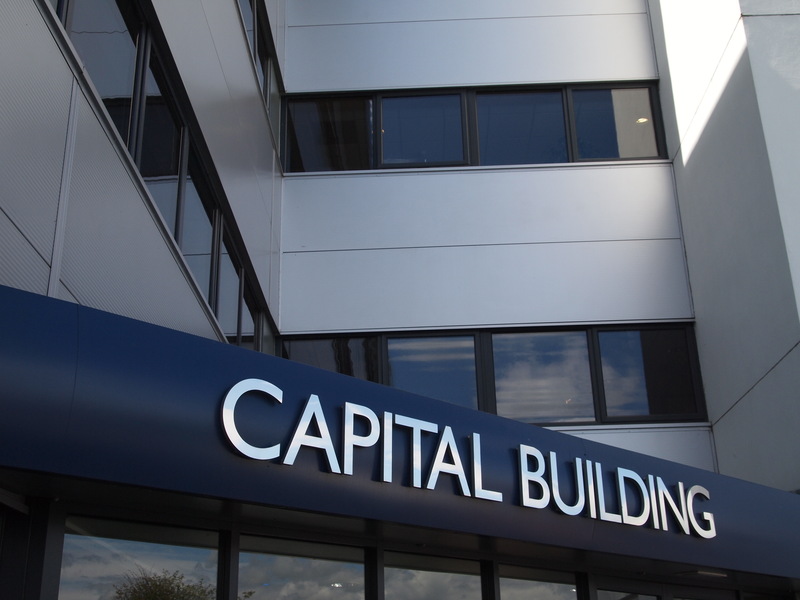 Conveniently positioned on the edge of Carlisle City Centre, this prestigious building at Hilltop Heights, Carlisle provides over 20,000 sq. 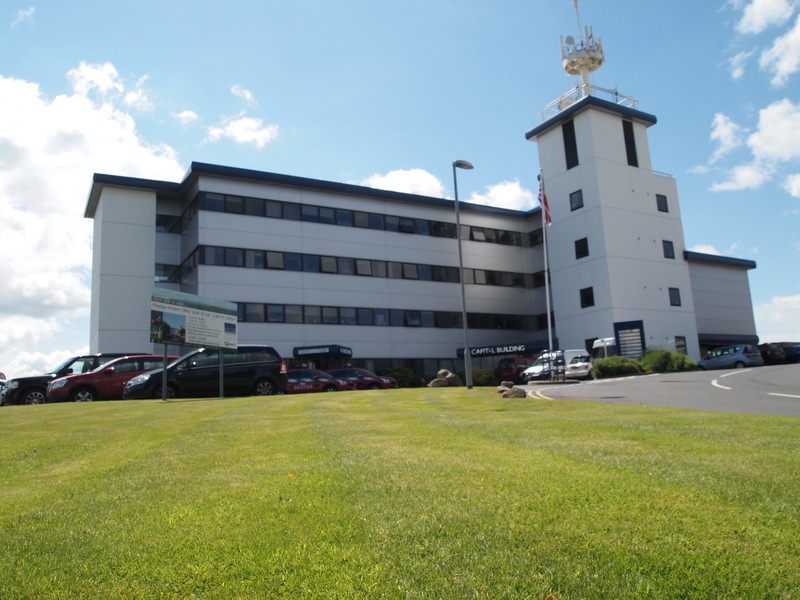 ft. of flexible space over four floors including specialised healthcare surgeries, office space and 24 hour call centres. Our clients are from a wide range of service sectors and we are happy to liaise with you to tailor the space to your business needs. 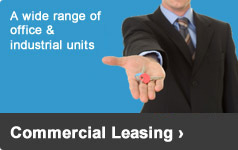 Whether you want one single office to a whole floor, subject to availability we can accommodate your needs. 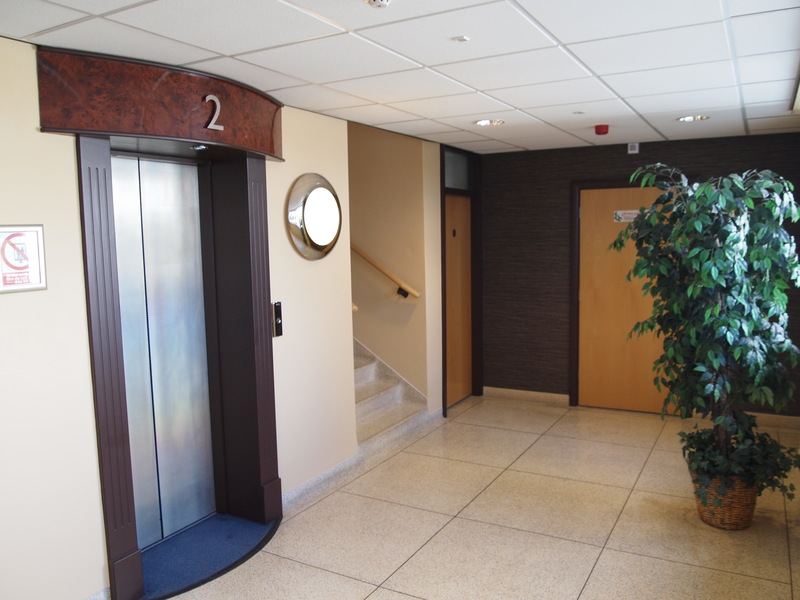 A communal reception area provides lift access to 3 floors leading to secure areas which are leased by a variety of businesses. There is free parking for over 150 cars and a regular bus service to and from the city centre to the front door. Originally built in 1970 then remodelled in 2000 by Harrison Northern Ltd, this modern and flexible property is fully managed by us. 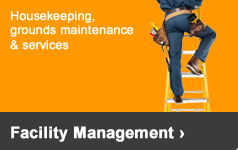 All our clients can receive the full benefit from our Facility Management Services which we supply throughout the building alongside Housekeeping and Ground Care maintenance. Our dedicated team offer a 24 hour call out service where we can be on site within 30 minutes and no problem is too small or large. 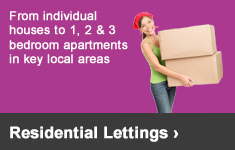 Due to the flexibility of the space available this property is fully let on long term leases. 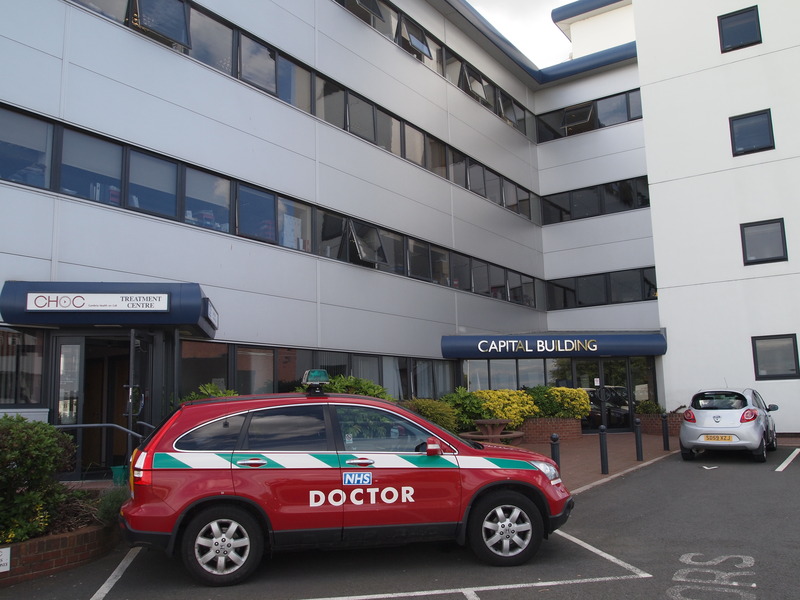 However please contact us if you are thinking of expanding or requiring specialised clinical space as we always have new projects in development including specialist healthcare premises.